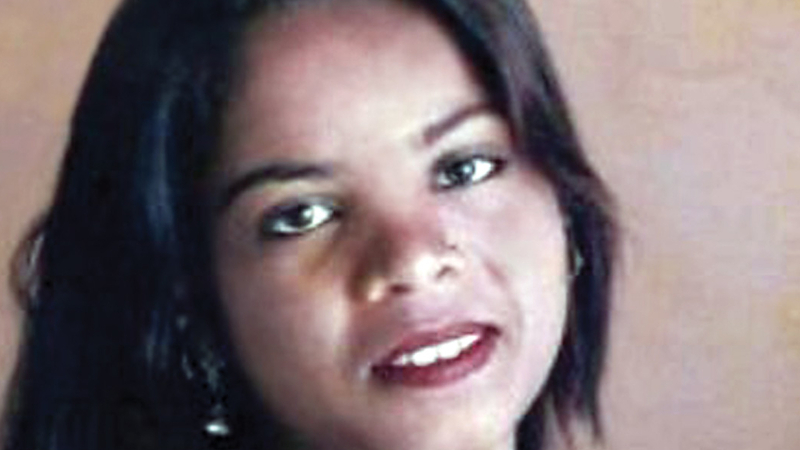 Asia Bibi, the Christian woman acquitted of blasphemy by Pakistan’s highest court, is set to have that verdict reviewed, beginning on Tuesday. Last October Bibi was acquitted by the court, but, in a deal with the Islamist leaders who backed demonstrations and riots across the country, the government agreed to a final review of the verdict. “Asia Bibi, who spent eight years on death row, has been in hiding since the Supreme Court freed her in October, with religious hardliners calling for her death and putting pressure on the government to prevent her from leaving the country,” Reuters reported. Bibi’s lawyer, Saif-ul-Malook, has returned to Pakistan after earlier fleeing to Europe for his personal safety. He told Reuters he expects the appeal against Bibi’s acquittal will be dismissed. Bibi was sentenced to death in 2010 following an incident in which she was accused of drinking from a glass used by Muslim co-workers on a farm, and was then accused of making derogatory remarks about Islam. Bibi has always maintained her innocence. Pray that Asia Bibi’s innocence will be accepted by the Supreme Court and that she will be allowed to seek refuge in a safe country.